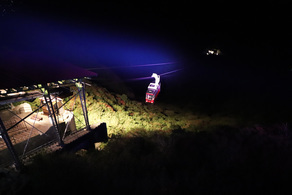 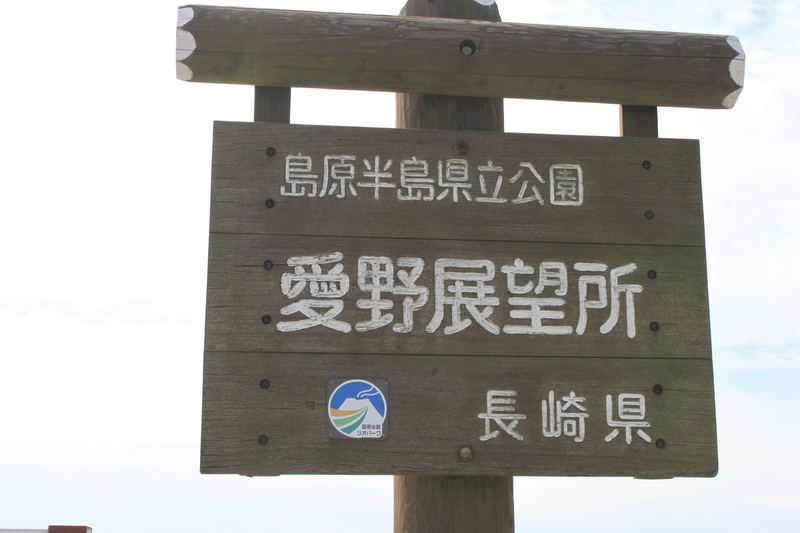 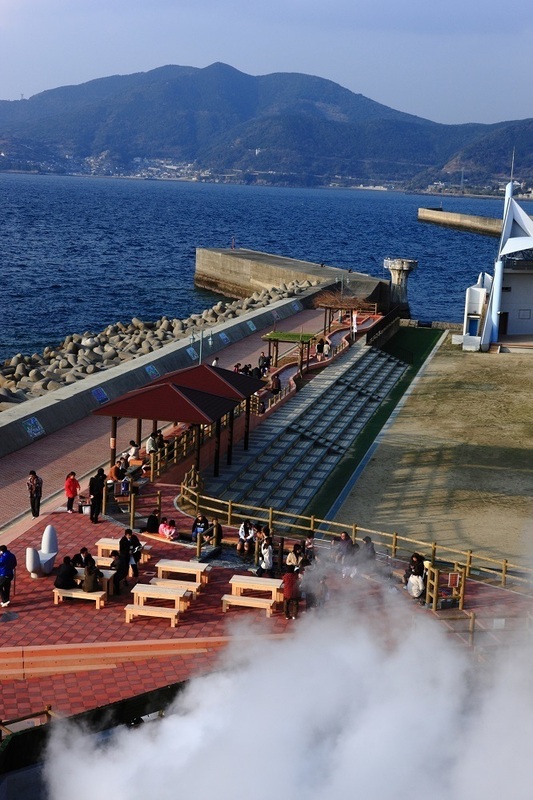 The area covered by white soil (hot spring soil) between Furuyu and Shinyu in Unzen is the hell zone of Unzen. 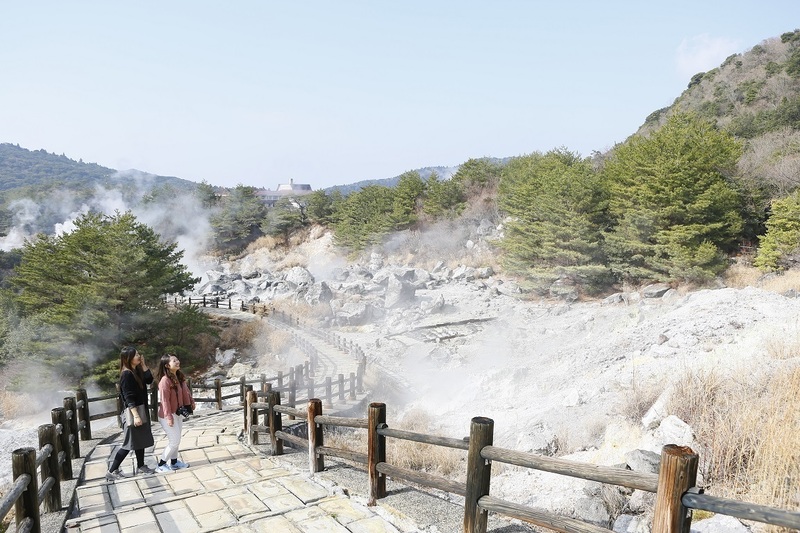 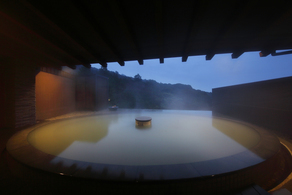 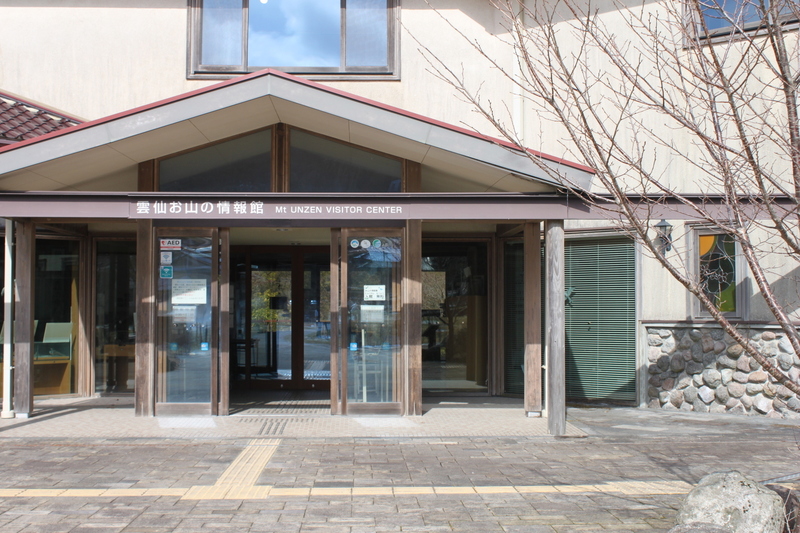 This is the main attraction area of Unzen Onsen town’s sightseeing and there are over 30 hot springs called jigoku (literally means hell) such as Daikyokan jigoku, Oito jigoku, Seishichi jigoku etc, and white steam is flowing out from the fumaroles. 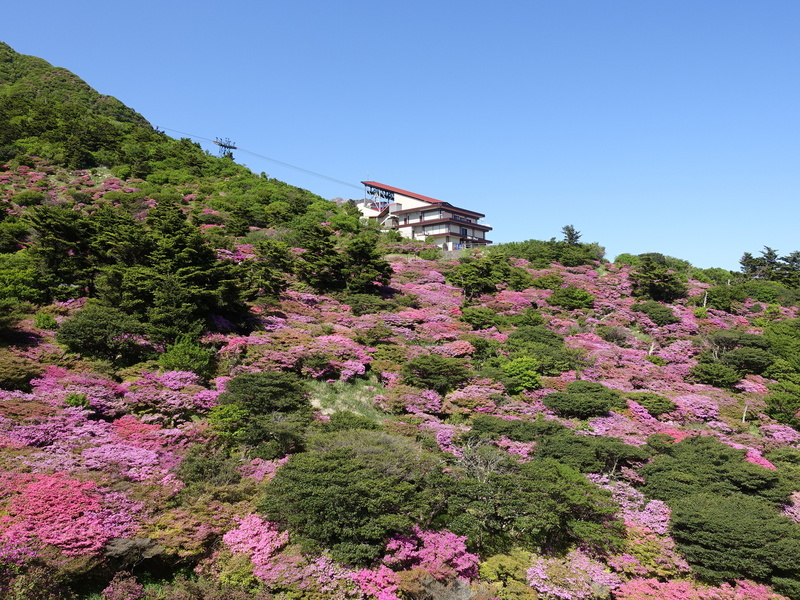 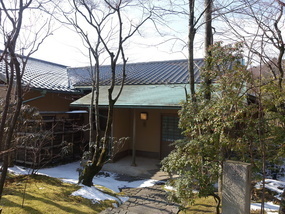 This area is also known as the place of the Christian martyrdom during the Edo period.